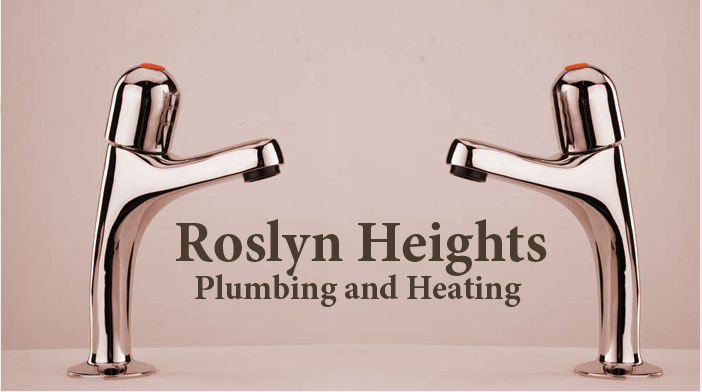 When you need to find someone for clearing your blocked drains you can rely on Roslyn Heights Plumbing and Heating to respond quickly with a team equipped with the latest equipment including things like high pressure water jet systems which we use to find the exact locations and extent of the blockage. Years of grease, soap scum, hair and food waste all contribute to clogged drainpipes. Years of accumulation can cause drains at your home or business to slow down, causing you headaches. Roslyn Heights Plumbing and Heating ating is the best time to undertake high pressure drain cleaning. Not only would you be able to clear that blockage, but also remove many years of debris and build-up inside your drains and sewers, which actually caused the drainage problem.